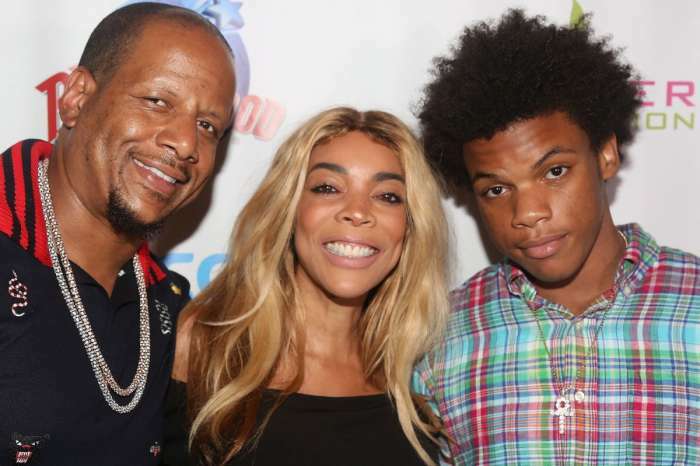 Kenya Moore Hints That She’s Expecting During Wendy Williams Interview – Check Out What She Said! Is the reality TV star expecting already? After Kenya Moore was spotted in front of a fertility clinic in Barbados, Moore is now opening up about babies and she might have even admitted that she is pregnant! 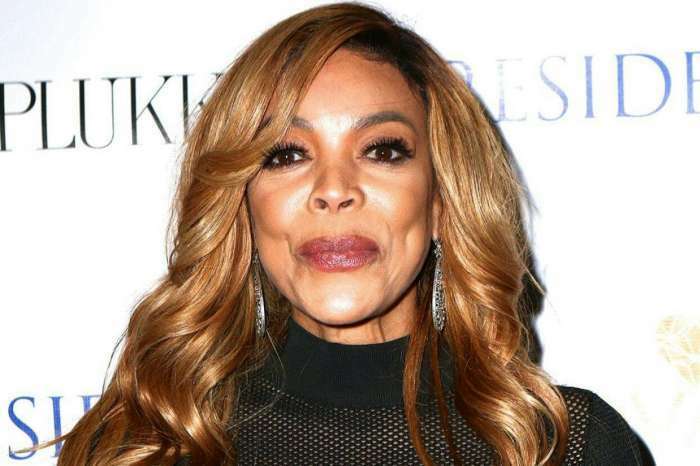 The 46 year old Kenya Moore showed up on The Wendy Williams Show today where the host did not shy away from discussing the speculations that her guests might be having a baby in the over. As expected, the follow-up question was about whether or not she’s expecting. ‘I will say when I am able to say. We’ve been upfront about wanting to have kids together,’ she said about her hubby Marc Daly and even admitted that there are indeed pics of her in Barbados at the fertility clinic. Kenya refused to give us any more concrete information, keeping fans guessing. ‘I am not saying either way [if I am pregnant or trying], when I am able to say, I will be happy to tell the world,’ she teased. But, as you’d expect from Williams, the host continued address even more rumors, this time one according to which Moore is not actually married! 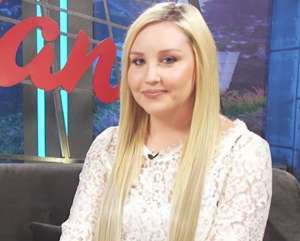 As those who keep up with Moore may already be aware, since she keeps their relationship very private, many fans have been speculating that the marriage is all made up. ‘I am married in the eyes of the law and in the eyes of the Lord… my marriage’s been ordained by God and we’re doing exceptionally well,’ she stated. Happy for Kenya. Hope she is pregnant and married . She deserves lots if love. She had so much pain in her life. It would be stupid to fool us again, Kenya. Just sayin’.